webinar | A . T . T . N ! This Thursday at 2 pm there will be another Best of the Summit Webinar Series webinar, Web Writing for Online Courses featuring Ann Fandrey, University of Minnesota Academic Technologist. Have you heard the term write for scannability? What about, student’s don’t read online content, they skim it? While that may be true, how does that impact your online courses? What should you do when you are creating online content? If you have these questions, attend the webinar for information on writing for the web plus receive other handy instructional strategies. Click here to browse the events and register. Below you will see webinars happening this February. Plus, don’t forget, a one-day virtual conference STAR Symposium will be held on February 10, 2017 (Register here for STAR Symposium). 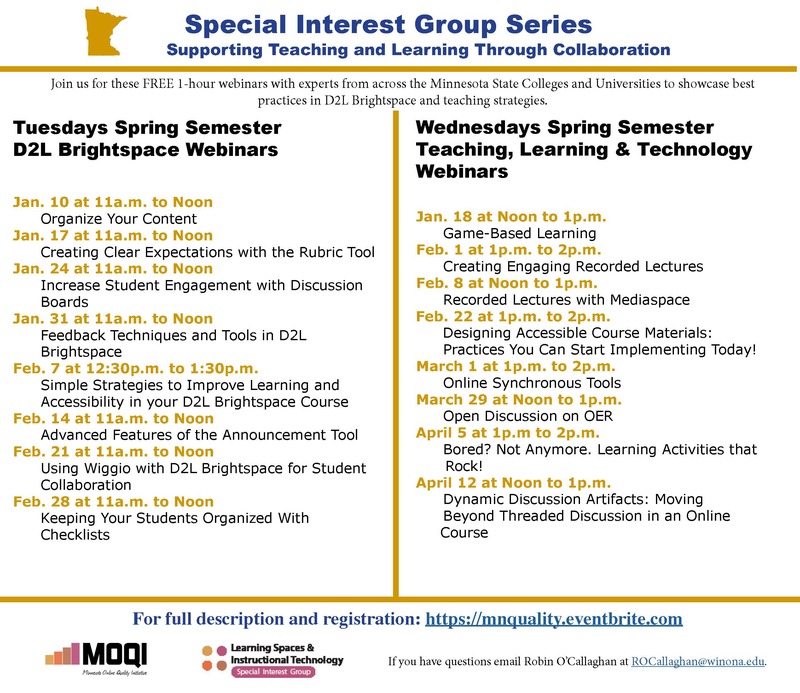 Just a reminder, the Special Interest Group: Learning Spaces and Instructional Technology (SIG) and Minnesota Online Quality Initiative (MOQI) webinars start in less than two weeks. These are FREE and open to anyone. Below you will find the scheduled webinars for spring semester. 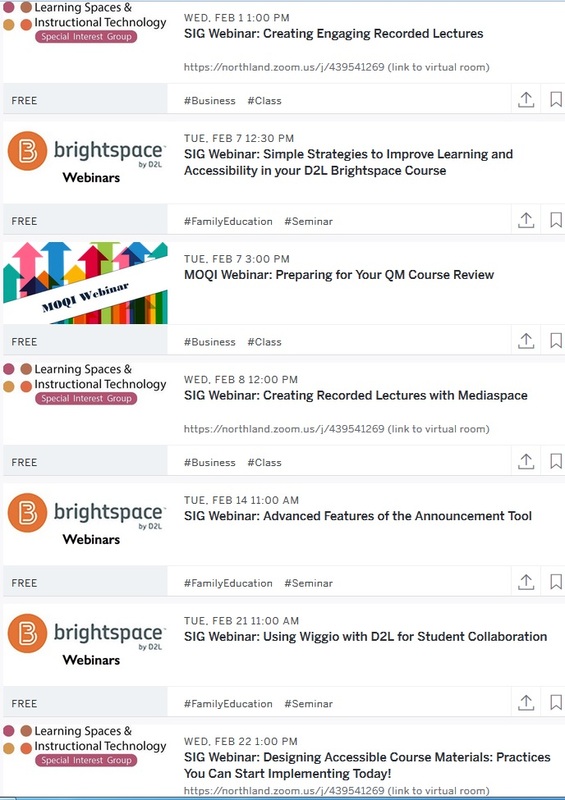 Tuesday’s webinars will focus in D2L Brightspace. 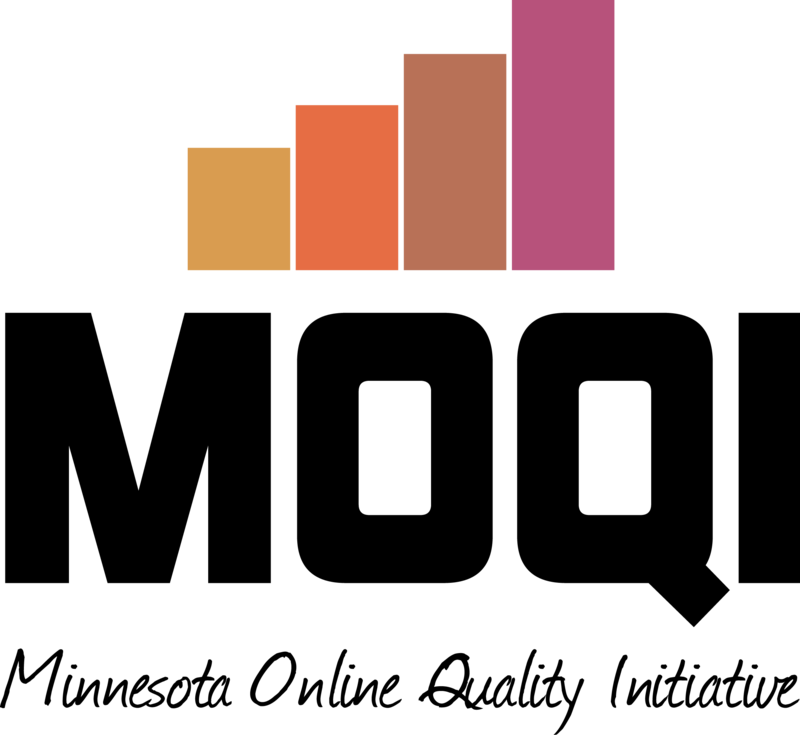 Wednesday’s webinar will focus more on teaching, learning, and technology. 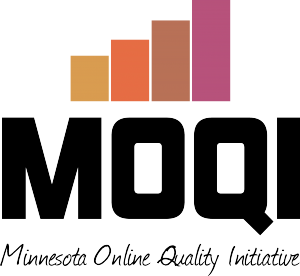 Only Wednesday webinars will be recorded and can be found on the MOQI website three weeks after the session is held: https://minnesota.qualitymatters.org/video-resources/. Click here to register for the sessions described below. For students starting a new course it can be intimidating knowing where to start. In both online and face-to-face courses it is important for learners to get to know one another and familiarize themselves with the course’s navigation, resources and tools. This session will introduce strategies you can use in Brightspace to engage learners at the beginning of the course. Examples include news items, scavenger hunts, icebreakers and virtual tours. These strategies will help your students feel connected and informed as they move forward in your course.